A Winter Weather Advisory has also been issued for Tuesday with a pair of storms moving into the region. 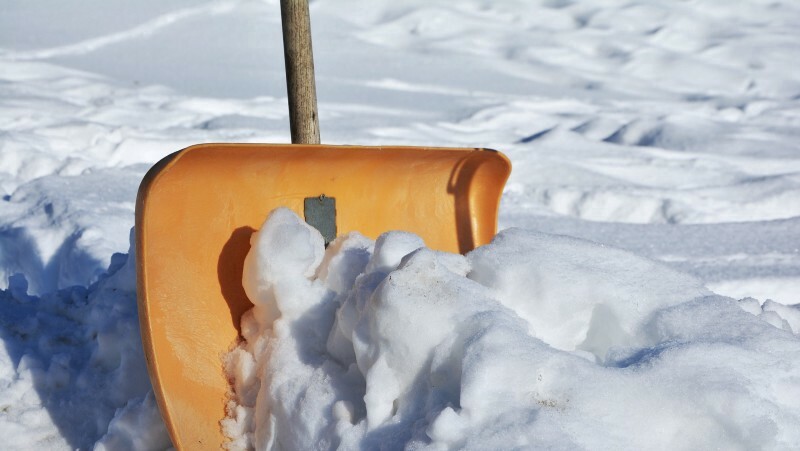 Winter isn’t over yet as Haddonfield could see more sleet and snow later this week. The National Weather Service has issued a pair of advisories for Tuesday and Wednesday. A Winter Weather Advisory has been issued from 8 a.m. through 6 p.m. on Tuesday. In addition, a Winter Storm Watch has been issued beginning 6 p.m. Tuesday and continuing through 11 p.m. on Wednesday. For Tuesday, the National Weather Service is forecasting up to two inches of wet snow and sleet. For Wednesday, snow accumulation forecast have increased to six to nine inches, with localized amounts of up to 11 inches possible. Residents should plan on slippery road conditions, including during the evening commute on Tuesday. Everyone should be prepared for reduced visibilities at times. On Wednesday afternoon, residents should plan on very difficult travel conditions including during the evening commute on when snowfall rates of 1 to 3 inches per hour are expected. Significant reductions in visibility are possible. Widespread power outages are possible, especially Wednesday. Northeast to north wind will gust 25 to 35 miles per hour at times.